1. My new neon peach Wunder Unders. They are neon and I love them. I guess it's the season of black yoga leggings, but I wear white after Labor Day and I wear neon yoga leggings year round. 2. 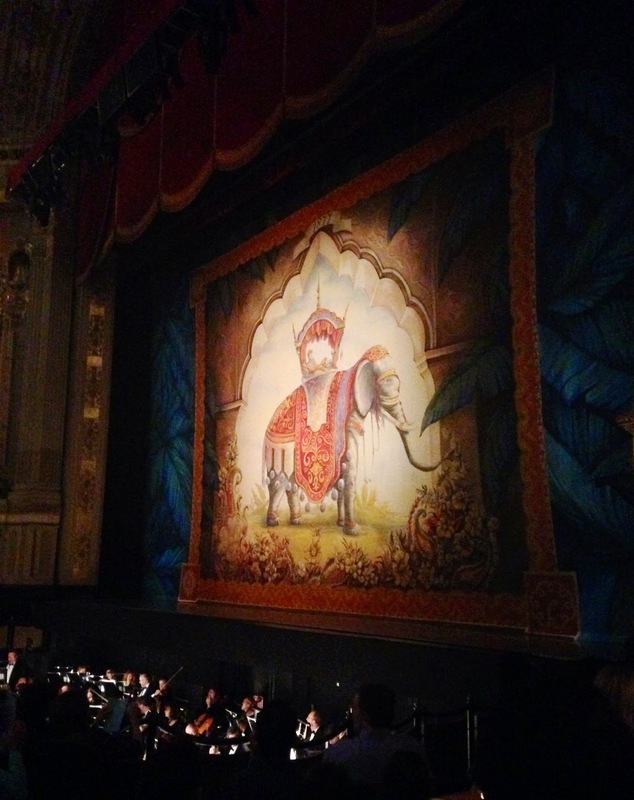 La Bayadere at the Boston Ballet. It's an incredibly dramatic performance, though, at two hours and forty-five minutes, it does run long. But the costumes and scenery are visually lush (think draped silks, sequins, and highly saturated colors), so it stays engaging. 3. Phantogram. And when this song plays during yoga class. Class was full of twists, half moon, twisted half moon, and warrior three. Hard stuff. But sometimes the right song plays at the right time and it all comes together. 4. 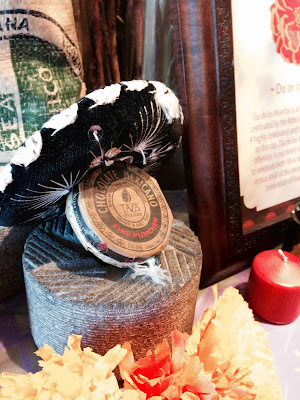 Dia de los Muertos at Taza Chocolate. Never have I ever celebrated Dia de los Muertos... before last weekend. We ate fish tacos, drank Mexican coke, and tried every kind of chocolate. My favorite was the Vanilla Chocolate Mexicano. The bourbon vanilla makes it smooth and sweet. 5. Last weekend. Halloween weekend and the Red Sox parade coincided and it was as if the entire city of Boston decided to rage. 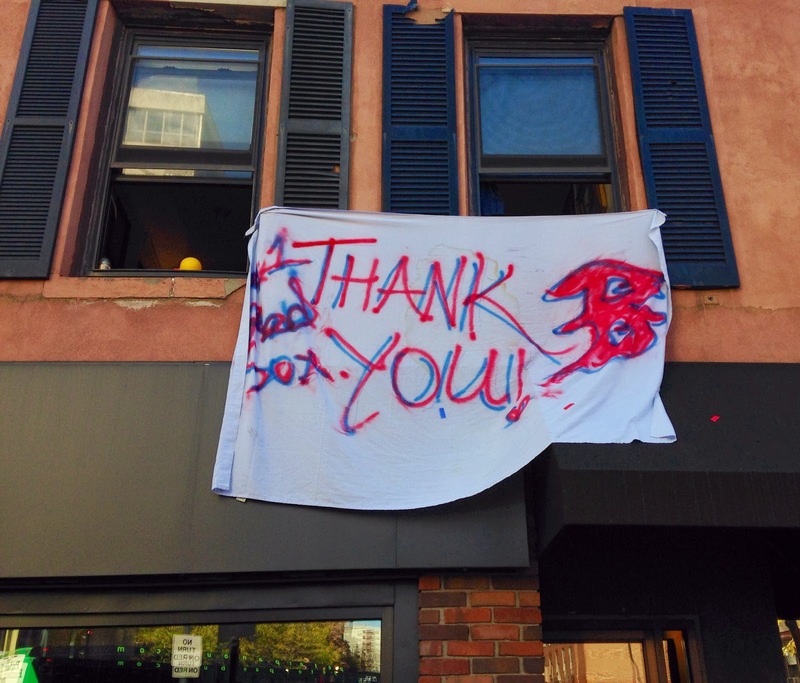 Sometimes Boston has just got to celebrate, you know? It was a weekend for the books.